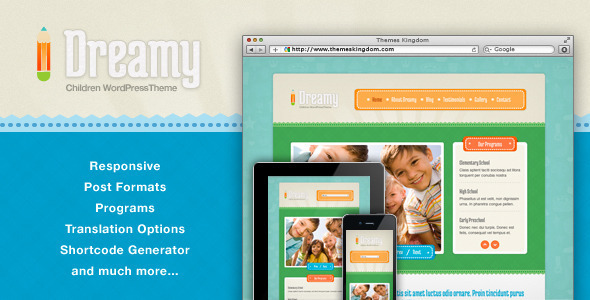 Dreamy Theme is simple and clean, but still professional children template. It is designed towards child school, child care, kindergartens, daycares, preschools but it would suit any children art, craft or creative website. With more devices come varying screen resolutions, definitions and orientations. This theme is optimised for iPad and iPhone and for all screen resolutions. You can customize the theme you choose and use. Take a Knight’s design and make it your own. 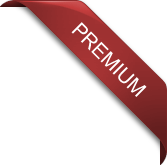 You will find the custom admin panel and shortcodes to facilitate your customization. Easy way to add great-looking Google Map and your location to website contact page. Our new themes are designed to work with any language utilizing .PO files. You may send us your translation so we can include it in theme’s official language pack! 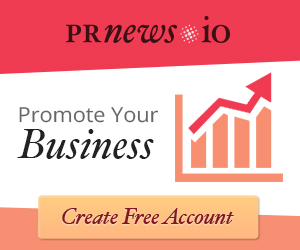 A Post Format is a piece of meta information that can be used by a theme to customize its presentation of a post. The Post Formats feature provides a list of formats: aside, gallery, link, images, quote, video and audio. This theme comes with a few different colors skin which you can select and change instantly via theme administration. 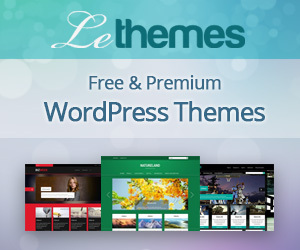 This theme comes with great documentation to help you get started and properly use the theme. Contact form will give visitors of your website a private way to contact you, instead of comments, and you don’t need to display an email address on your website.